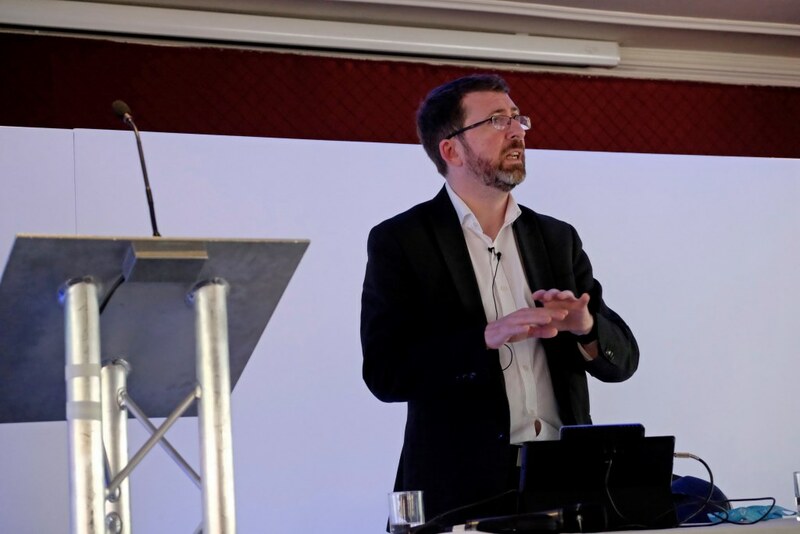 BUSINESS leaders and IT professionals from across the UK attended a conference in a country house In Warwickshire to hear Microsoft reveal new developments that will determine how businesses are run in the future. James Akrigg, Microsoft’s Head of Technology for Partners, described the company’s aim to “reinvent” productivity and business processes through a more personal experience using an “intelligent” cloud powered by predictive analytics and technology. Promote your business and convert the interest it generates into potential followers and customers.